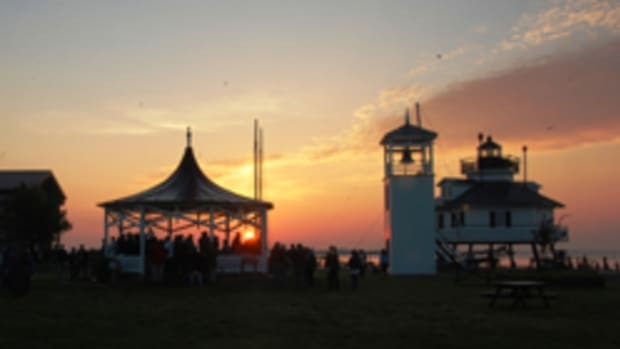 Beginning Dec. 1 and continuing through May, the Chesapeake Bay Maritime Museum in St. Michaels is offering public boatbuilding through its Apprentice for a Day program. During museum hours on select Saturdays and Sundays from Dec. 1 through May 26, participants will be creating a replica of Ghost — a circa 1916-1920 deadrise bateau skiff that is part of the museum’s collection of historic Chesapeake vessels. 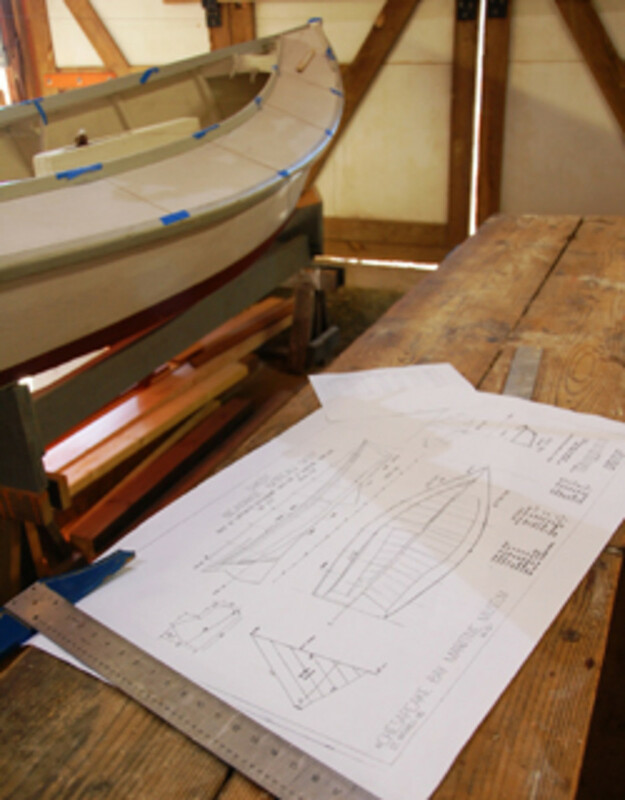 By constructing a boat from start to finish throughout the process, traditional Chesapeake boatbuilding techniques will be taught to participants of all skill levels under the direction of a museum shipwright. The process includes lofting; steaming and shaping the chine; milling and installing side frames; centerboard trunk and centerboard construction; decking, rudder and mast making; and more. 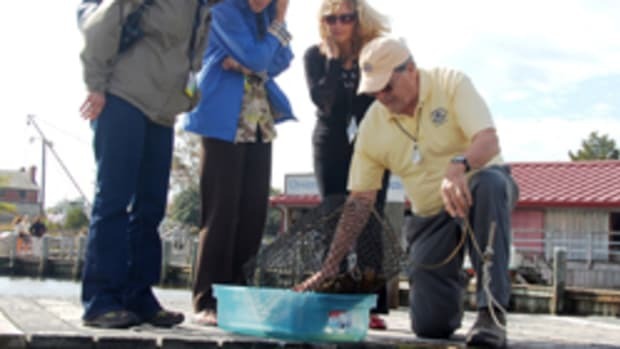 Participants can be a part of the whole process, or can sign up for specific dates. 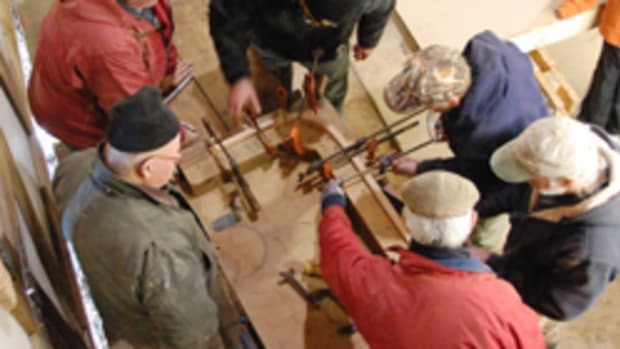 The Journeyman’s Special package includes any four days for one reduced price, and can diversify the experience to include several different skills. Individual classes are $45 for museum members and $55 for non-members. A four-day Journeyman’s Special package is $150 for members and $200 for non-members.